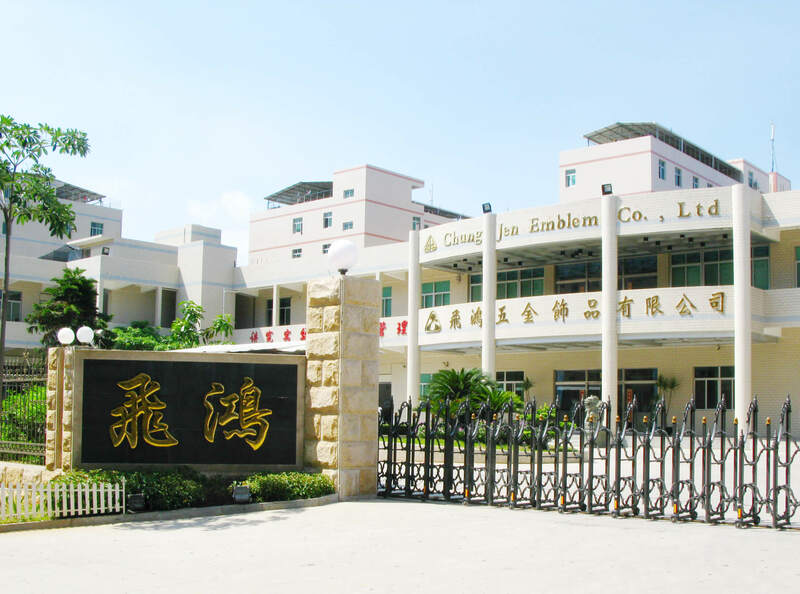 Fei Hong Five Metals Wares Co., Ltd. is a professional zinc alloy factory in mainland,which was established in Shishi City, Fujian Province in 1995. 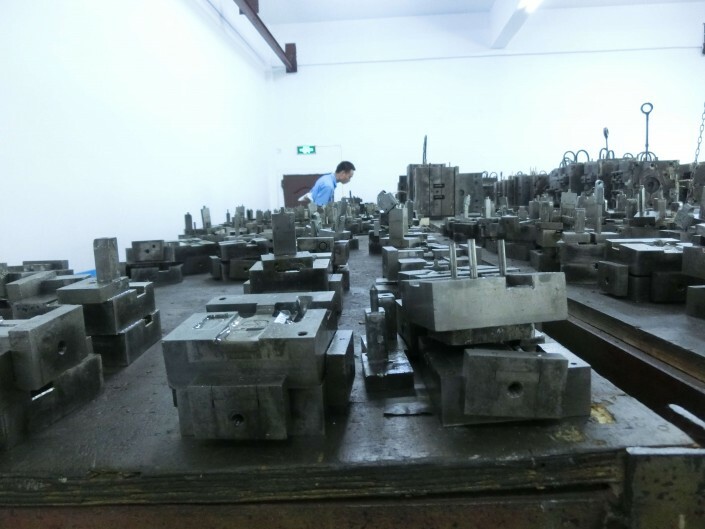 Fei Hong Five Metals Wares Co., Ltd. devote itself to the research of zinc alloy injection, and efficiently enlarge the scope, quality and add-value of our products, making our company in the leading place of Zinc Alloy industry. In gifts & premiums industry, we keep improving our product quality and service level. Our main goal is to provide the high quality products to customers who have their own brands. On the other hand, we also keep improving our manufacturing skills and hope to expand our product range to house/bathroom hardwares, decorations, accessories and 3C metal parts, etc. We welcome any ideas and concept from our customers, and our professional team will sincerely provide you the best service. We definitely will be your sustainable partner! Fei Hong Five Metals Wares Co., Ltd. Was established in Shishi City, Fujian Province, China in 1995. 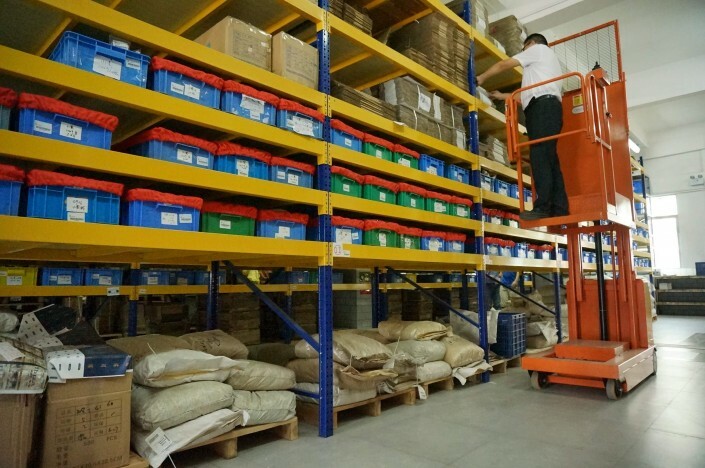 For meeting growing order amount, Fei Hong Five Metal Wares Co., Ltd. was removed into a bigger area, where is near to Xiamen port and has advantage of convenience and speedy transportation. The R&D department was set in 1999, firstly launched our first original design—coin trolley key chain used in Europe supermarket. This patented right product gained acclaim from buyers and peer industry, also making it the beginning of our ODM service. 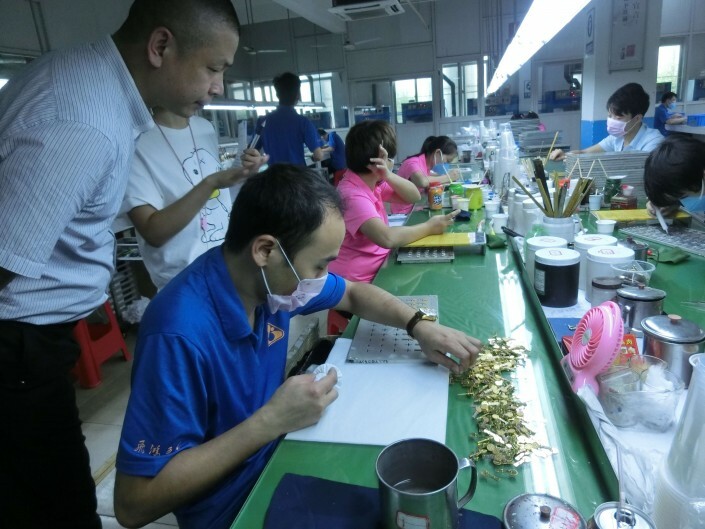 Besides the ODM product, we start making functional and assemble badges., like Combined Movable Pin. It brought us the order of Olympic Games Sydney as well as relative product of Disney theme Park since 2000. We even have been the audited factory of Disney. Due to high potentiality in China market, we established a branch office in Shanghai in 2003, they can do domestic and international business independently. 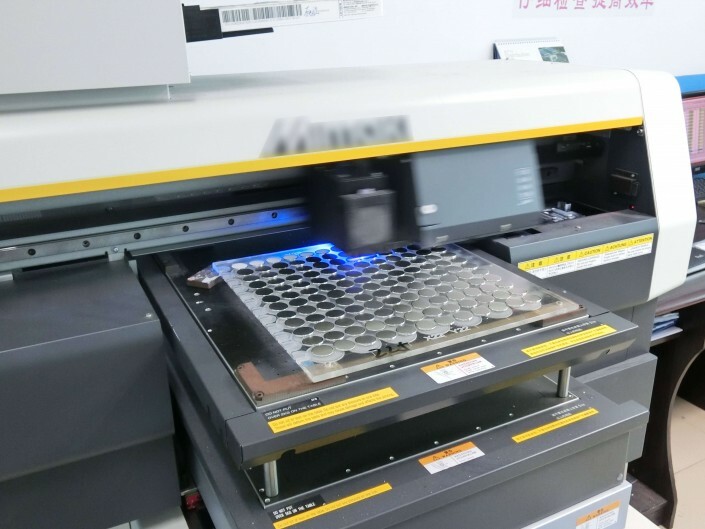 With the advance technology, fashionable design and shipping agency in HK, together with the resource Of ONLYGO and JELIKU, we can ensure to supply our customers with more professional services. 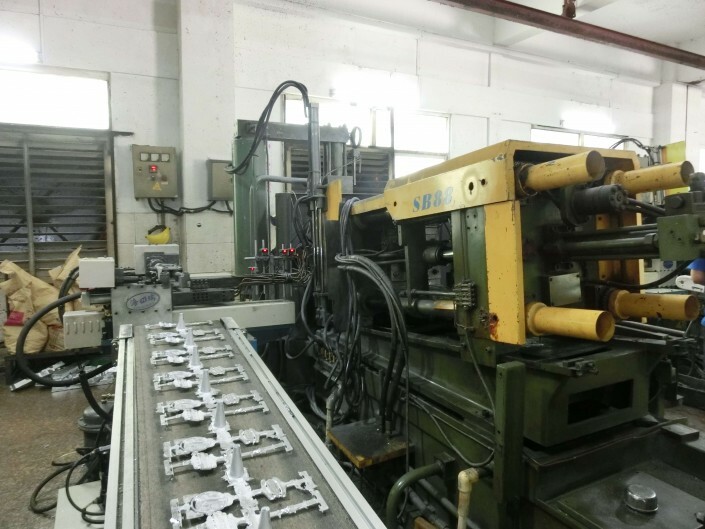 Due to increasing need of the changing market, we added a plastic assemble line, which can make use of combination of different material, bring down total cost to meet the demand of customers. 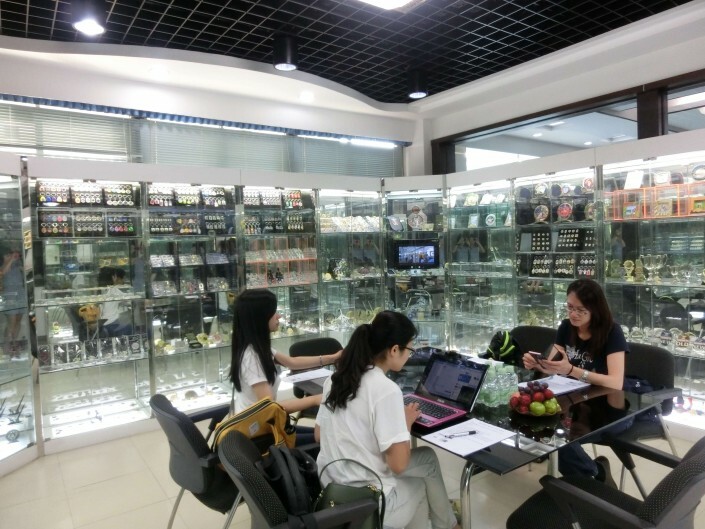 Fei Hong Five Metals Wares Co., Ltd.